Easy Peanut Butter Recipes – Peanut Butter Recipe – Recipes With Peanut Butter | Cook Eat Delicious! Peanut Butter is a staple in almost all homes. 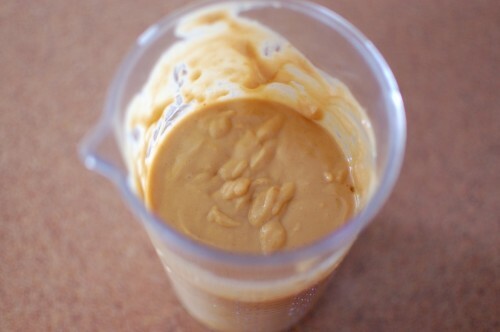 Cheap, smooth, or crunchy…peanut butter is a versatile food to be used in savory or sweet dishes. There is the classic Peanut Butter and Jelly sandwich and also the classic peanut butter cookies. But why not widen your peanut butter horizons with our Szechuan Peanut Pasta or in our Golden Bars Dessert! 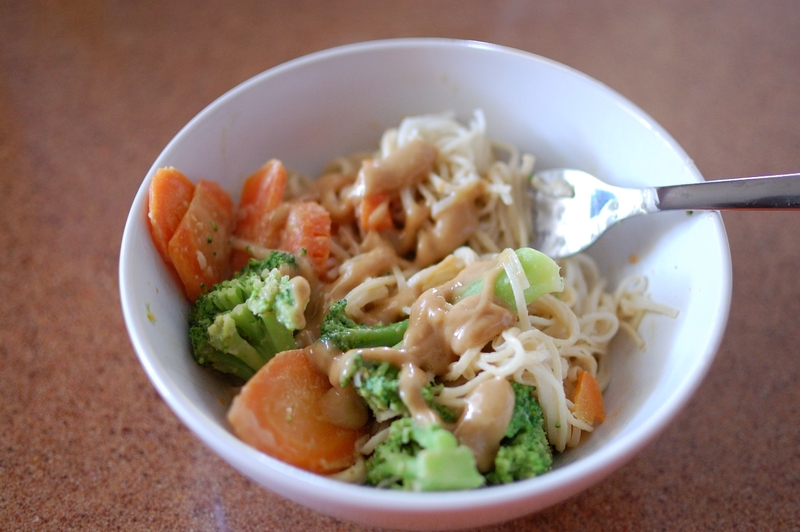 There is so much you can do with peanut butter to add flavor and texture to sweet or savory meals. Make sure nobody is allergic though to peanuts before making any of the following recipes for breakfast, lunch, or dinner. 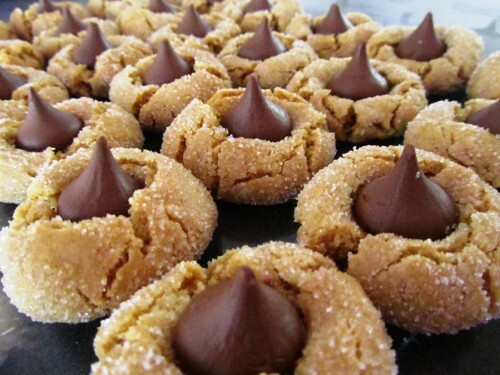 If you plan on making these, here is your warning: These Chewy Peanut Butter Hershey’s Kiss Blossoms are Extremely Addictive. Eat with Caution! I must be on a peanut butter high or a cookie addiction after making so many types of Peanut Butter Cookies and just plain cookies. 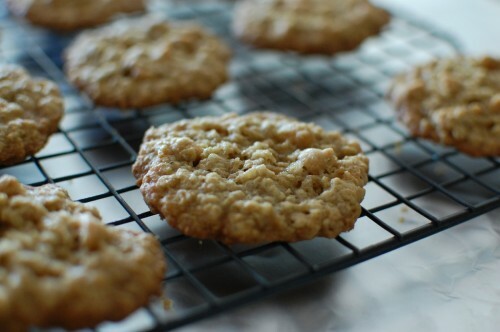 I know you must be tired of all these easy cookie recipes. But nothing beats the best peanut cookie except a peanut cookie with a Chocolate Kiss on it! It is the perfect blend of chocolate and peanut butter. I love how the Hershey’s Kiss doesn’t melt but softens and warms. Mmmhhhh…delicious! Plus they are so cute and miniature that you have to eat at least 10! 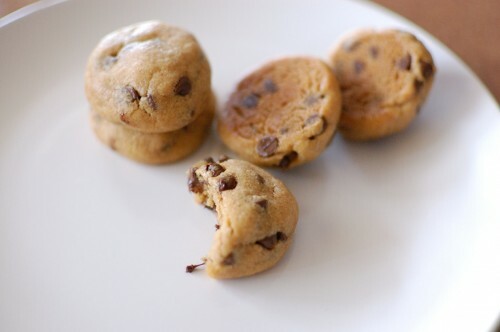 Delicious Rating: Simple to bake and delicious to eat. I make these for parties or as a finger dessert. They always go so fast! You have the option to roll the dough balls in sugar or not. I do half and half. Both are equally good and you really don’t need the extra sugar! Be prepared to eat a lot of extra Hershey’s Kisses when unwrapping each one!